Our students learn through labs, lectures, discussions, events, fieldwork, internships, and independent activity. When you graduate, we want you to be prepared for your specific career, and also for life̠s challenges and opportunities. 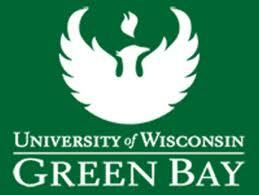 UW-Green Bay students are encouraged to leave with an interdisciplinary (across disciplines) approach to learning, which provides the well-rounded person most employers are looking to hire.